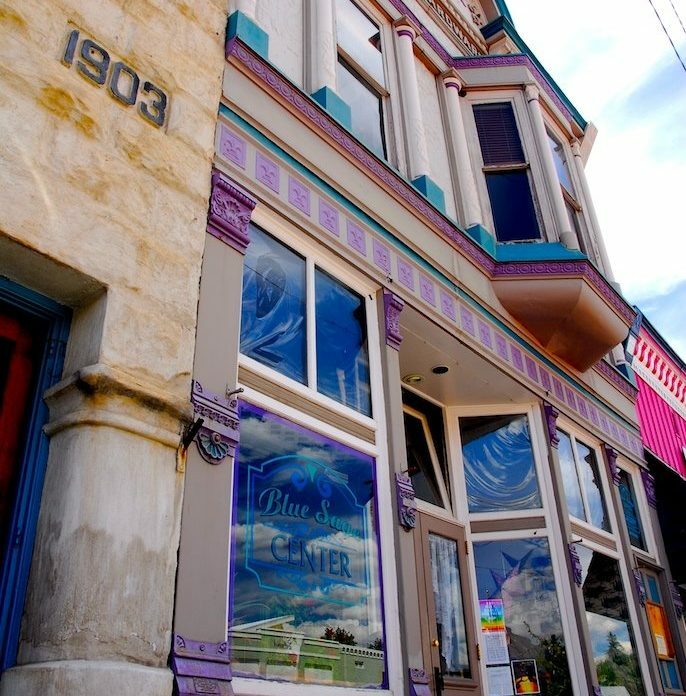 The Blue Sage resides in two historic buildings in downtown Paonia. Both of these versatile and charming facilities are available for rent and suitability for a variety of purposes. To rent the space, give us a call at (970) 527-7243. Times – Spaces are available for use from 6:00am to 1:00am. Holds – A rental date shall only be confirmed once the Blue Sage receives a signed contract, 50% of the rent and the security deposit. The Blue Sage shall hold a date for up to three days, after which the Blue Sage has the right to rent the facility to other customers. Security Deposits – A security deposit of $150-$500 shall be required for all non-class rentals, depending upon the type of use and amount of space rented. This deposit is due upon signing of the contract, and can be made by check, cash or credit card. Deposits shall be refunded in the form of a check, no sooner than one week after the event, once the House Manager confirms that all clean-up duties were fulfilled, rented equipment was properly returned and event checklist has been returned. Elevator Deposit – If the elevator needs to be operated, there will be a $200.00 deposit in addition to the Security Deposit. Piano – There is an additional charge of $100 per day to rent the Blue Sage concert grand piano for private use, subject to approval. Please contact the Blue Sage Office for more information. All Blue Sage facilities are non-smoking. House Manager – All event rentals must have a Blue Sage certified House Manager. House Managers are responsible for overseeing the use of the elevator, to ensure that you can find what you need in the space, and that you do everything you need to get your deposit back. Open Bar – With an open bar your guests will not pay for alcohol and you will be charged wholesale prices for alcohol served. You get charged when the bottle or box gets opened. Additionally, you will be charged $10/hr for a bartender. Cash Bar – With a cash bar, your guests will have to pay for alcohol at the Blue Sage’s retail prices. The Blue Sage will provide a bartender and there will be no additional charge to you. Hall – The downstairs portion of the Curtis Building (228 Grand Ave). Capacity is 150 people. Must be staffed by a House Manager. Gallery – The front and back portions of the Bank Building. Must be staffed by Director or Assistant Director (226 Grand Ave. This use is not exclusive and must accommodate the needs of Gallery Exhibit and administrative office). Class – A class or workshop that recurs weekly for more than two sessions and does not exceed two hours (excluding a 15 minute buffer on either side of the rental for set-up and clean-up purposes). Workshop – A one-time teaching event that lasts more than two hours. Event – Any activity that is open to the public, i.e. private party, wedding, fundraising event, concert etc. Membership Required. A class or workshop is an event that recurs weekly for more than two sessions and does not exceed two hours (excluding a 15 minute buffer on either side of the rental for set-up and clean-up purposes). A workshop or meeting is a one-time teaching or gathering event that lasts more than two hours. This is the downstairs portion of the Curtis Building @228 Grand Ave. Capacity is 240 people. A dedicated staff member or volunteer may be required to be present at your event, especially after hours. $50 flat rate fee added to all event rentals to pay for cleaning of the space after the event. Security deposit is required for all events. 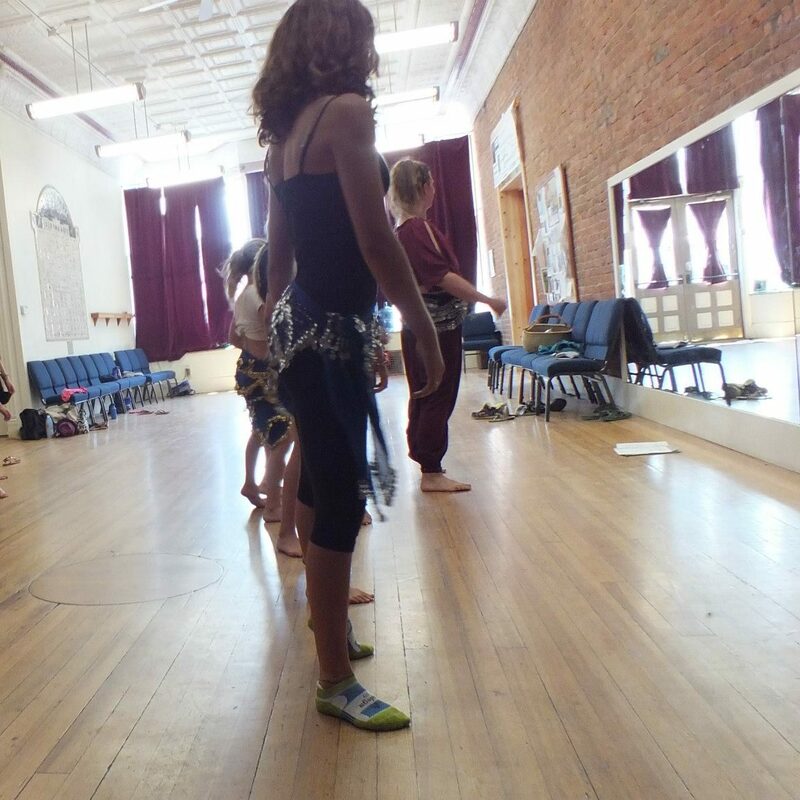 Located on the ground level of the Blue Sage facilities, this open and spacious room has original hardwood floors, a wall of mirrors, stage, and sound system. 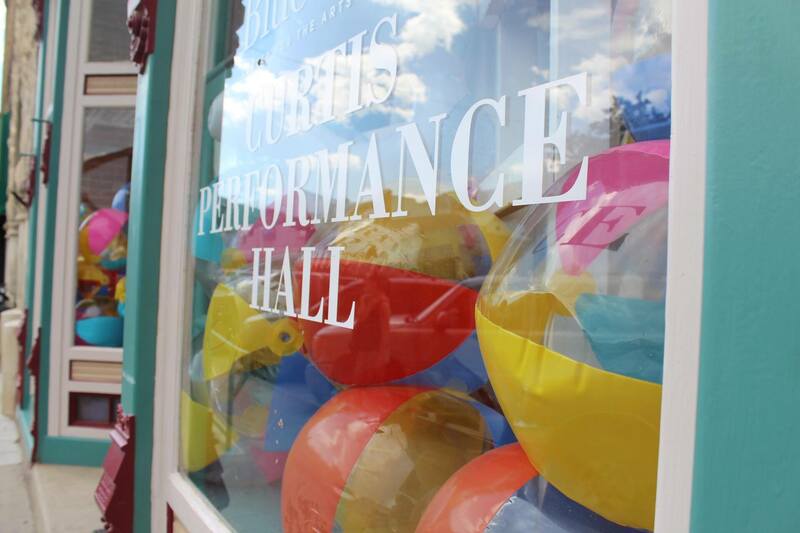 It's perfect for movement classes, parties, performances and presentations. Max Capacity is 240. Capacity with Tables & Chairs is 100. The upstairs portion of the Curtis Building - includes entry way, dining room, kitchen – available from 5p-12a Monday-Friday and all day on Saturdays and Sundays. (228 ½ Grand Ave). For use during other times, approval is required from monthly tenants prior to signing of contract. Capacity is 20 people. 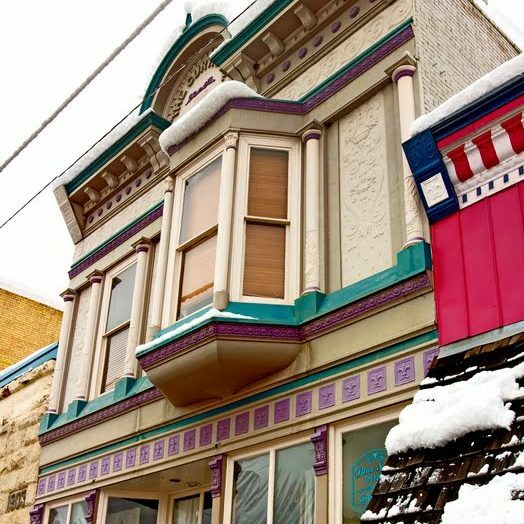 Privately located above the Curtis Hall, the Blue Sage offers two office spaces for rent to artists or creative practitioners at deeply discounted rates. Windows and skylights provide plenty of natural light and an airy ambience, while direct access to Grand Ave. provides you and your clients with convenience. 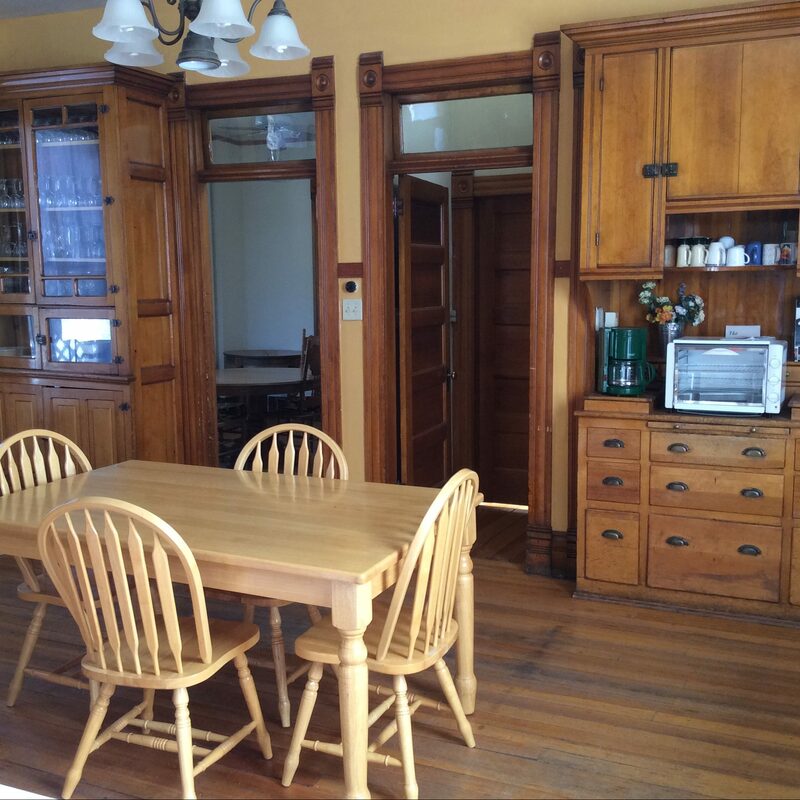 Rental of an Artist Office includes access to the kitchen and requires a 6-month lease.